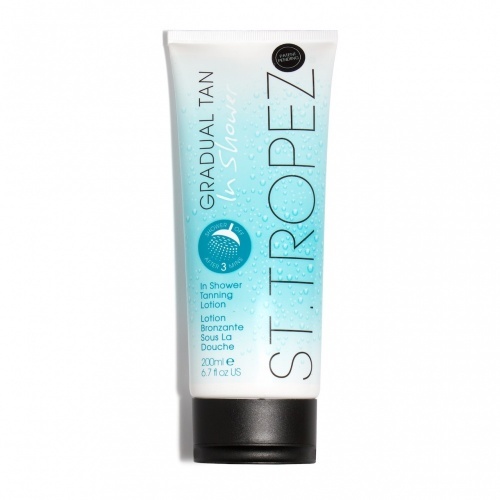 Tanning has never been easier with In Shower Gradual Tan by St Tropez. For a softl sun-kissed glow, simply apply this gradual tanning lotion after showering, wait 3 minutes, gently rinse and pat dry. Now available in a Medium golden glow, for that little bit of extra colour and with a NEW fragrance. Can be used daily for a natural, streak free tan. love this product !! 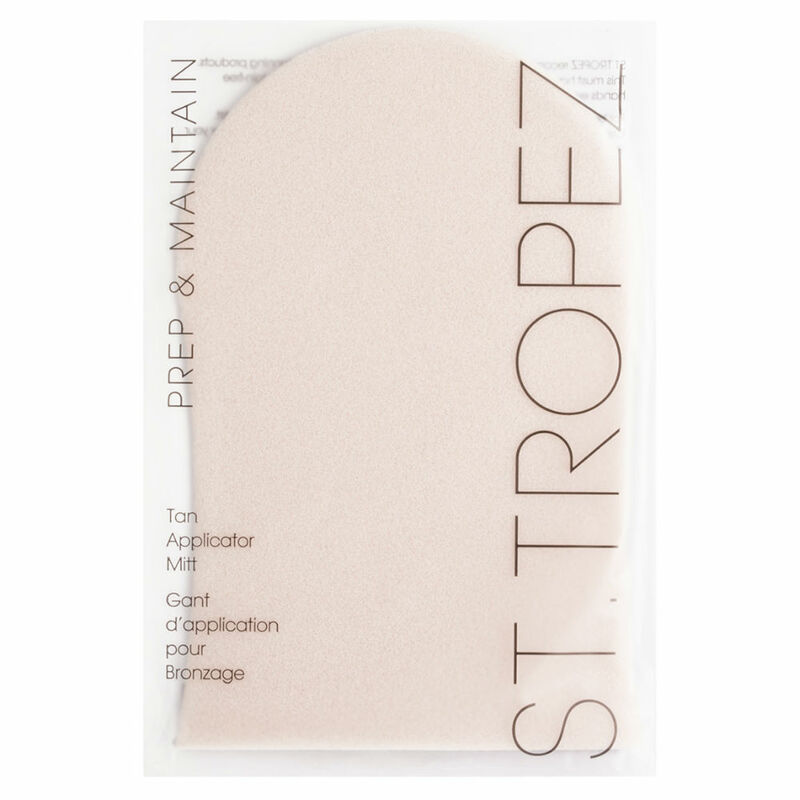 so easy and quick to use in the shower, giving you a natural looking tan, the regular one for lighter skins doesn't do anything for me, but this is great, and with the equally great price and quick delivery from Merritts, HAPPY DAYS !!! !